An Associate of Science degree is considered a terminal degree. 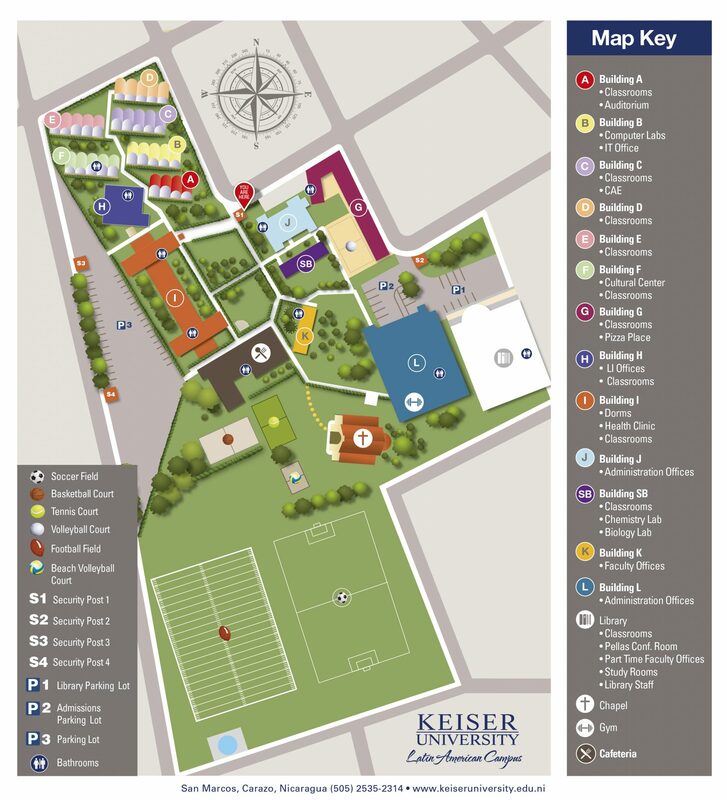 The decision on course transferability rests with the receiving institution.Keiser University’s Associate of Arts degree in Paralegal Studies prepares students to support attorneys in transactional and litigation fields through legal research, document drafting, case management, evidence gathering and the litigation procedure. 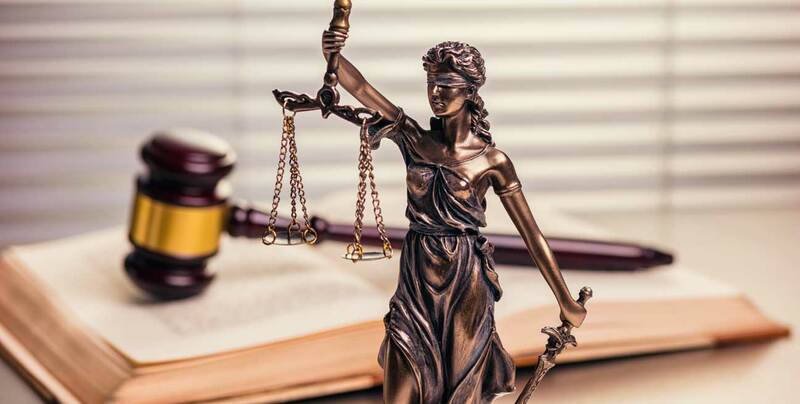 Paralegals are often involved in trial assistance and other dispute resolution processes, as well as with preparation of real estate documents, wills, trusts, contracts, corporate matters and law office investigations. To develop students’ written and verbal competencies, enabling them to think critically and communicate effectively. To instruct students in analytical and technical skills. To provide students with a sound understanding of a legal practice in the United States. To prepare graduates to work as paralegals for lawyers in both civil and criminal practices in firms, businesses and corporations.